Schuch Heavylift, Corp is a worldwide crane rental company specializing in operating heavy cranes. 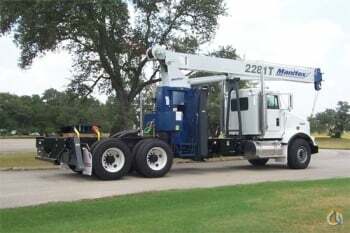 With more than 200 units, we offer the possibility of renting mobile and crawler cranes for various periods of time - - up to several years, and the option to operate these cranes on a bare rental basis. With equipment designed for lifting capacities between 30 and 1,200 tons, we offer our customers a comprehensive range of mobile cranes. 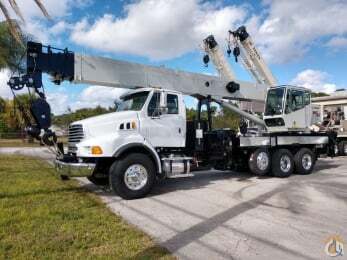 Our long-time experience, well-trained staff, and state-of-the-art cranes, and the on-demand customer service we provide, ensure smooth implementation of your projects.